Not interested in Plano ? Please choose a different community. Jira Administration Training course assists learners with information on administering JIRA system. Learn to keep Jira instance healthy and running efficiently. 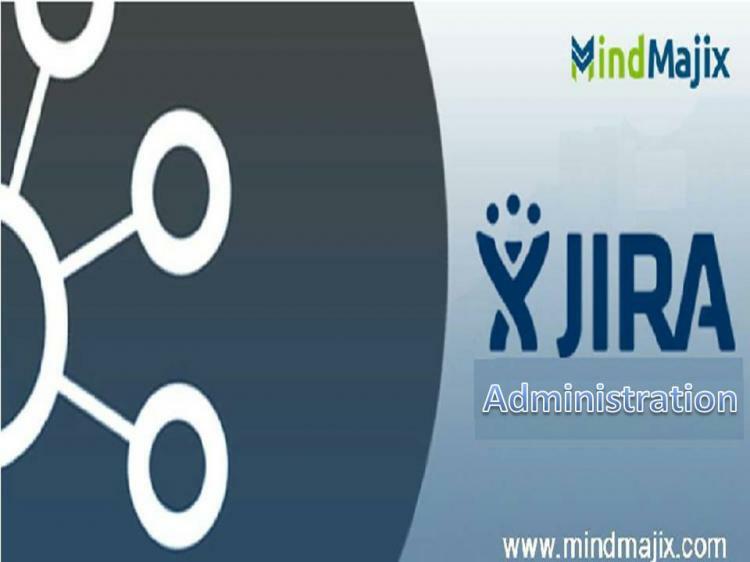 MindMajix Jira Admin training explores each topic through the lens of a real-world example application. With plenty of examples, tips, video tutorials and clear explanations, you’ll master many advanced aspects of Jira Administration.